You are in the section of the BelTopRent one-room apartments in Minsk. What is a one-room apartment in Minsk? This type of apartments is also known as studio. In one-room apartments there are only one living room, used both as bedroom and sitting room. This apartment in Minsk is perfect for tourists who travels alone, for businessmen, etc. You are only need to search for apartment in Minsk using our search box. You will get entire list of our apartments to choose from. Please note, we have over 40 apartments in our search engine. You can always find the place to stay with us. Just push the green button to find top apartment rentals deals in Minsk. 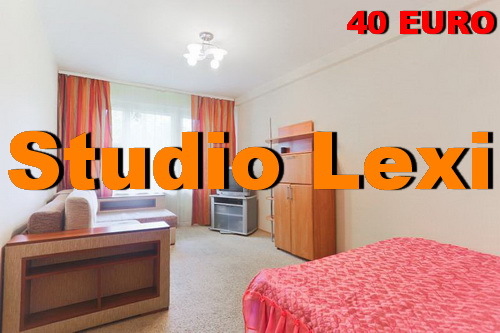 Prices for studios starting from 35$/night. 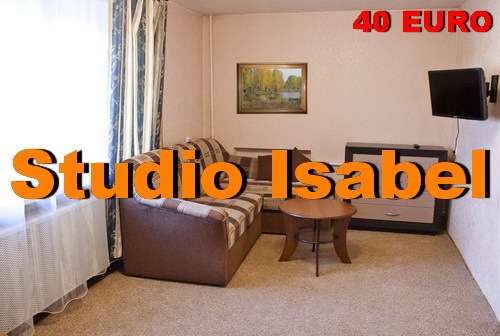 You will save lots of money if you would choose studios on our website. Don’t waste your time searching over and over the internet. You can’t find the better deals for studios. All top studio apartments on our website. We have checked all apartments for their conditions, so you don’t need to be worried about the way it actually looks upon your arrival to Minsk. In case there is no apartment for your dates, we will surely find available apartment for you. Just contact us! You can pay for our apartment search in Minsk on’line using all major credit cards. 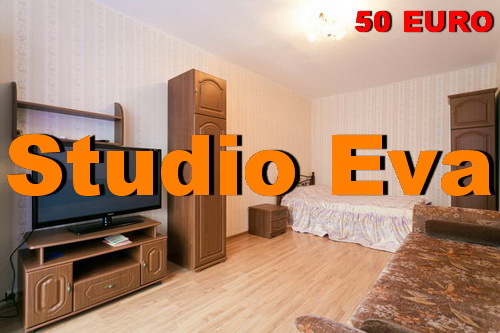 Remember, we have only top studios for our clients at anytime of the year!